Why should the program be run on non-consecutive days? 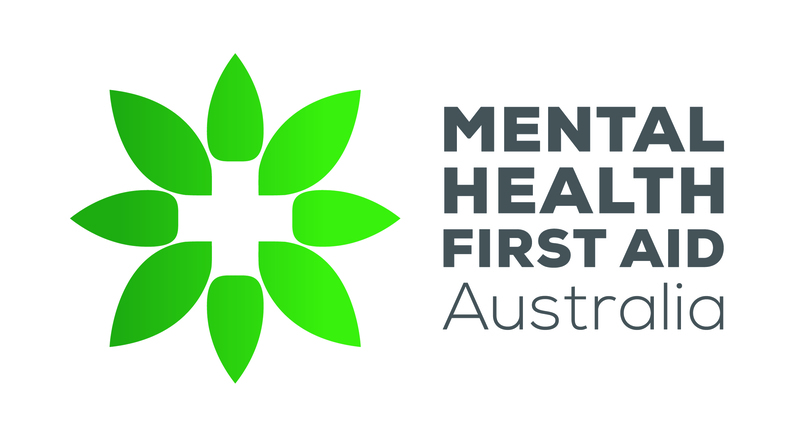 How much does the teen MHFA course cost? What do we need to put in place? Will it put a strain on our welfare resources? Can we send a group of student leaders to the course or must it be offered to the entire year level? Research so far shows that students who receive the training show better recognition of mental health problems, greater confidence in offering help, and decreased stigmatising attitudes, and that these benefits are maintained after three months of follow up. Research will continue over the next several years.